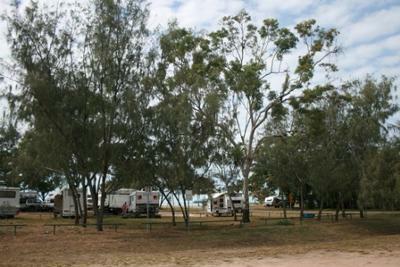 Another great FREE camping ground just north of Townsville! But like Saunders Beach, this one is small and consequently packed. The beach is very nice though so it's worth it despite the crouds.